“If you are looking for some of the Mediterranean’s most unspoilt and breathtakingly beautiful landscapes, try heading for Messinia,” writes the Telegraph. With mesmerising villages, beguiling ancient sites, quality beaches, Venetian castles and being incredibly picturesque and verdant, we can’t say we disagree with the Telegraph’s adoration of this beautiful corner of south west Peloponnese. Messinia is just a two-hour drive from Athens, where visitors arrive at a stunning natural world that comprises of greens in almost every shade, with vast swathes of olive groves, plunging emerald valleys, tree-carpeted mountains and dramatic gorges. 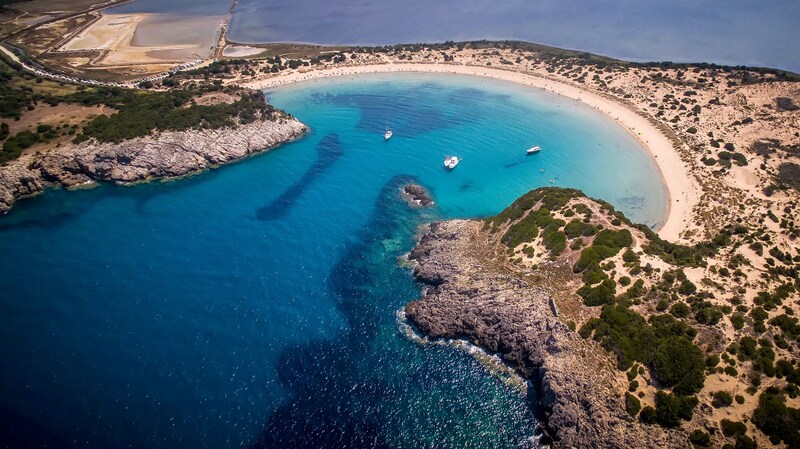 The predominantly verdant vista of Messinia contrasts strikingly with the cobalt, cloudless sky that hangs overhead, and the long stretches of golden beaches that make up Messinia’s coastline, lapped with calm azure water. The locals of Messinia are renowned for their friendliness and hospitality. Visiting the many hillside villages scattered across the Messinia region and calling in the tavernas as you pass by, is a great way to become accustomed to the traditional way of life here and sample the authentic cuisine. For a little more action, head to Kalamata, the capital of Messinia. This lively town plays host to many interesting cultural events throughout the year, including the Kalamata International Dance Festival. This popular annual event was founded in 1995 with the aim of promoting the art of dance in Greece. Meandering through Kalamata’s old town, along its network of narrow streets that lead to its main square, is another simple pleasure Messinia offers its visitors. If you crave for some historical enlightenment, make a visit to the largely-restored Ancient Messene and Ancient Theatre, which lie to the south of the Messinia region. Given its immense and distinct natural beauty, if there is one thing you should remember to take with you when visiting Messinia, it’s your camera.